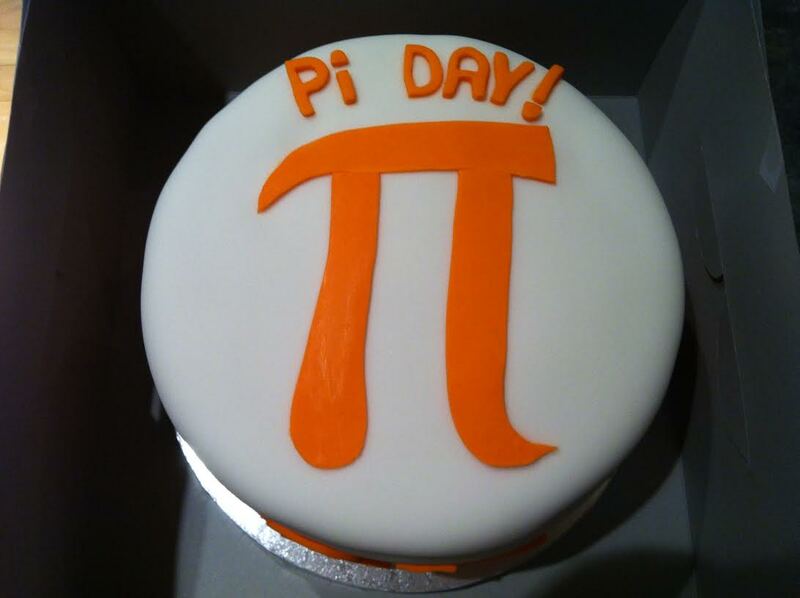 On Pi Day this year I was giving a keynote talk at DataFest in Scotland, so we celebrated Pi Day a week later, on the 21st. 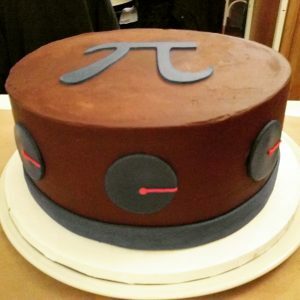 While it wasn’t the exact date, there’s never a bad time to eat pizza and Pi Cake. 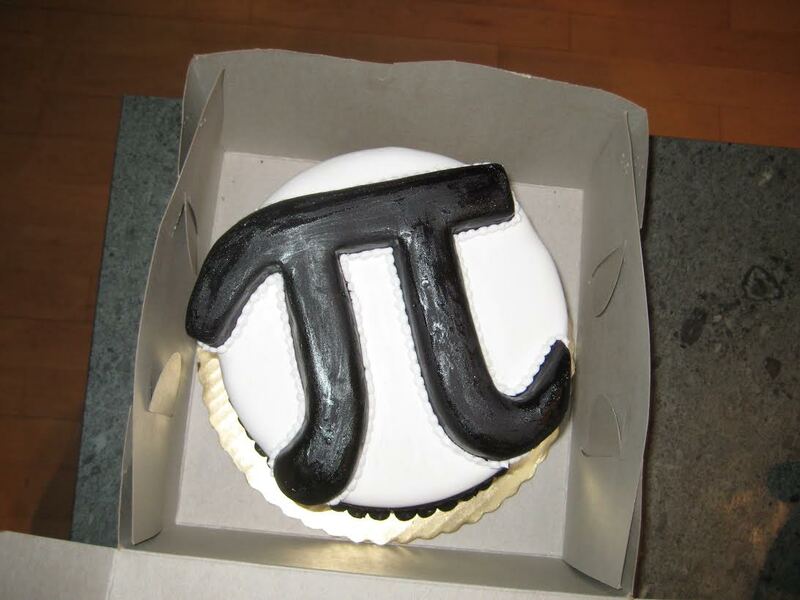 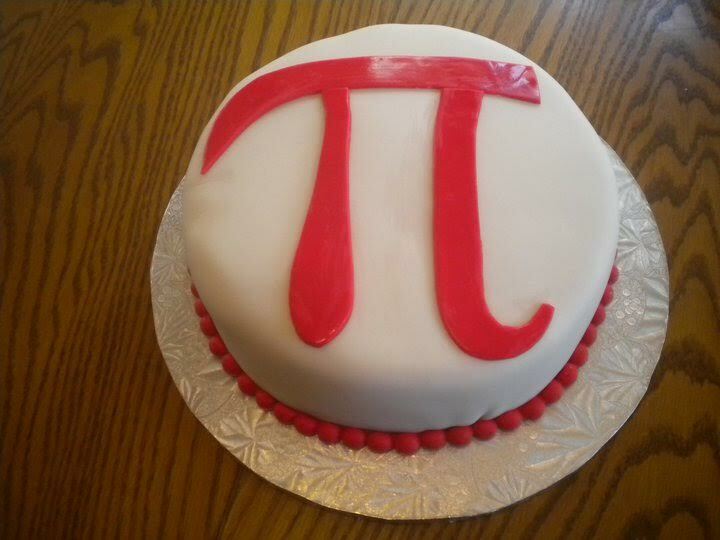 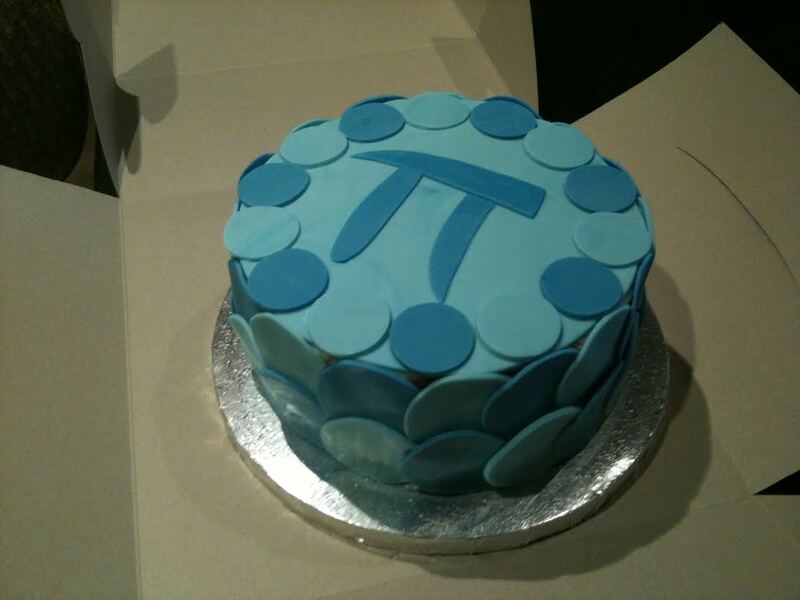 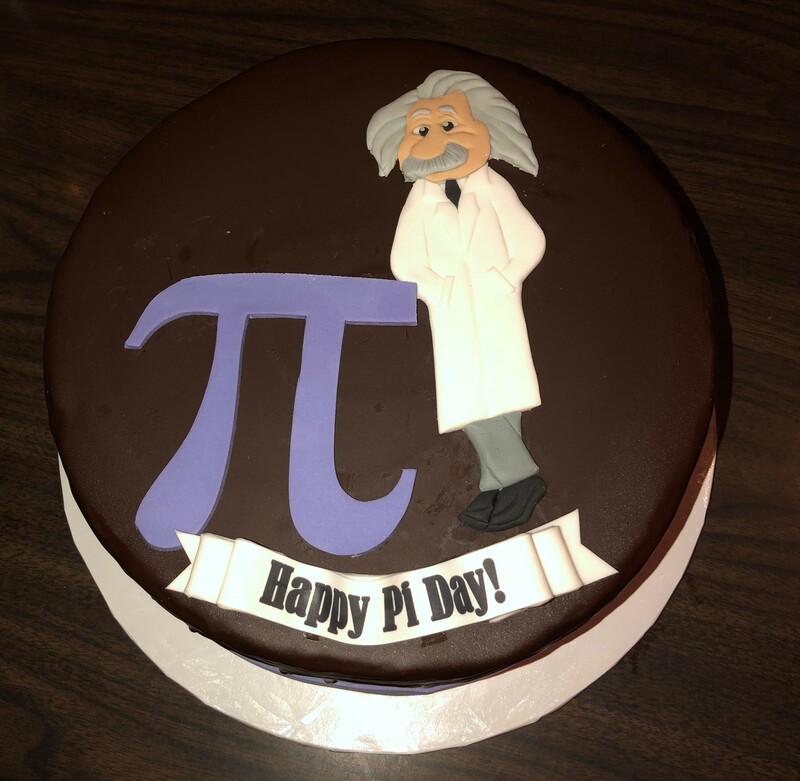 This was the tenth Pi Cake, and it’s pretty hard to beat the Einstein design on last year’s Pi Cake, so Empire Cakes gave created us a cake with the actual definition of pi: The ratio of a circle’s circumference to its diameter. 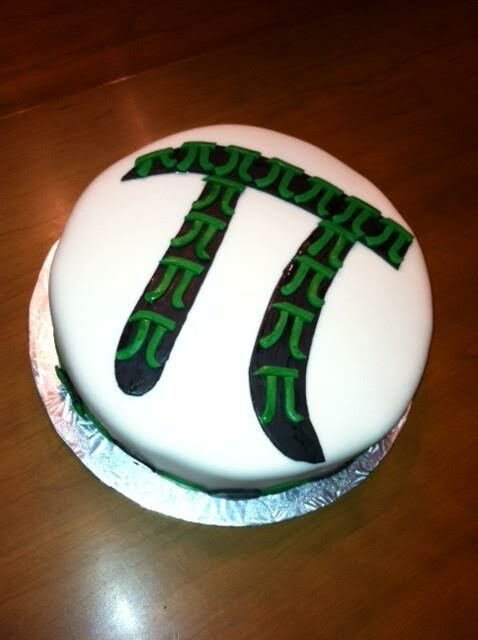 For pizza we went to the new Lombardi’s in Chelsea. 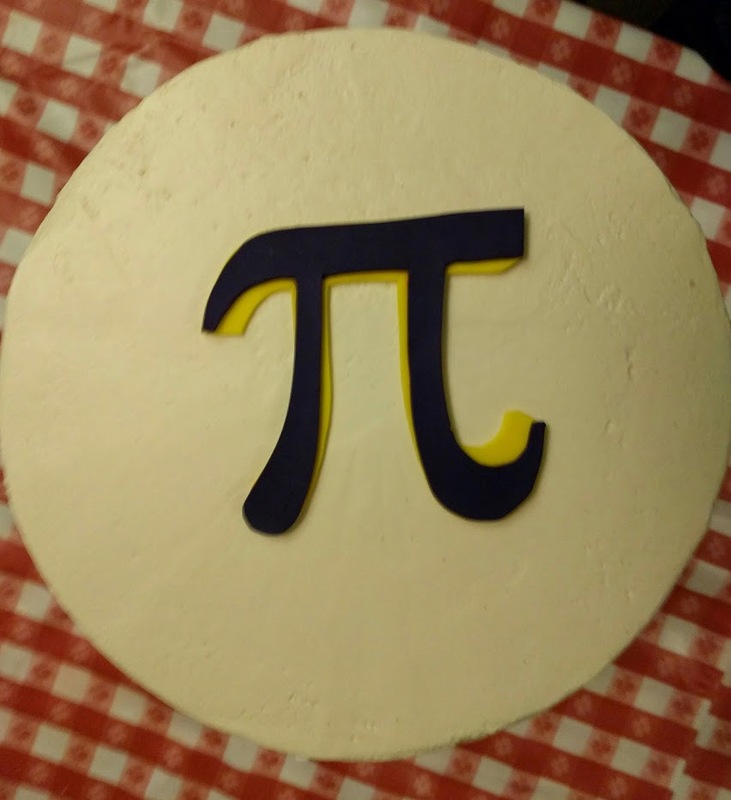 They use an amazing electric oven instead of coal, so if you look closely you can tell the difference, but the pizza was still great and the decor was fantastic. 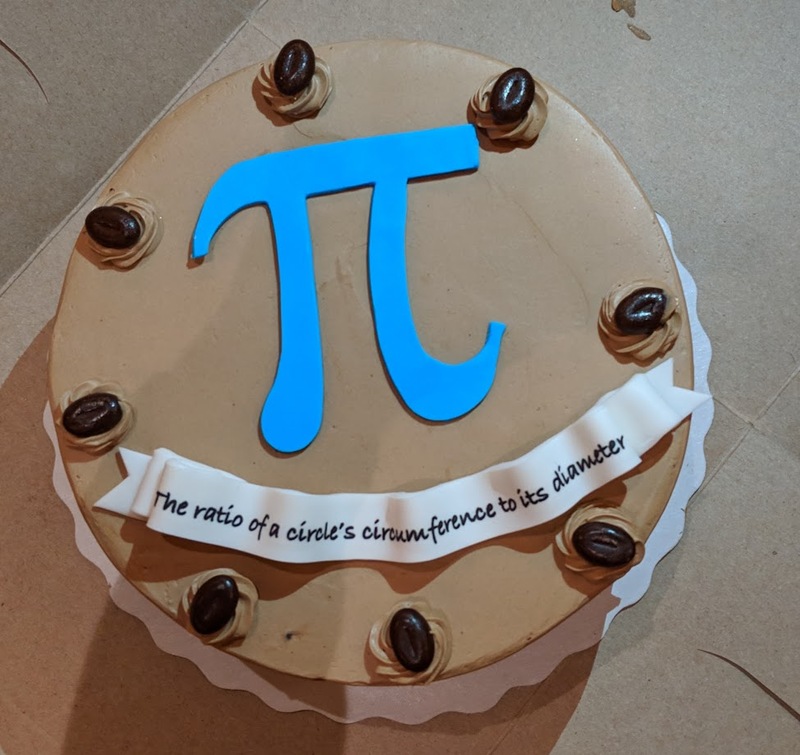 Jared Lander is the Chief Data Scientist of Lander Analytics a New York data science firm, Adjunct Professor at Columbia University, Organizer of the New York Open Statistical Programming meetup and the New York R Conference and author of R for Everyone. 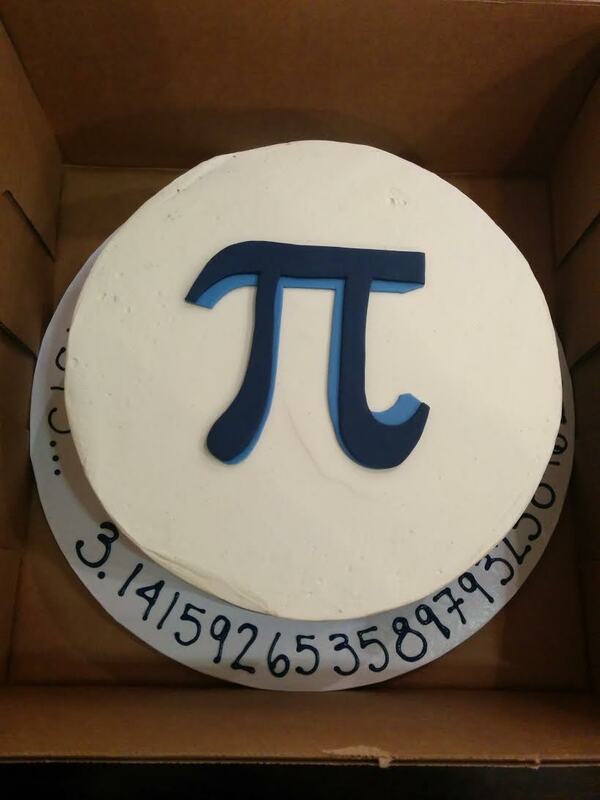 Posted in Food, New York, Pizza.Tagged New York, Pi Cake, Pi Day, Pizza.